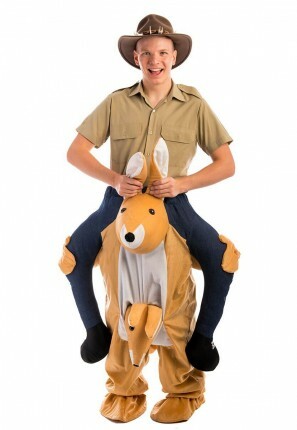 You will be a true blue Aussie when you are carried around by this Kangaroo Carry Me costume for hire! 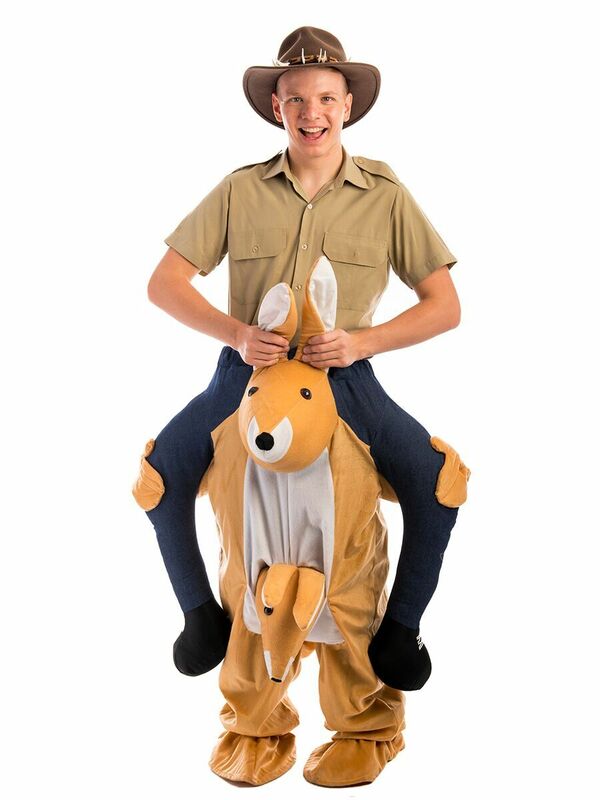 Ride a kangaroo everywhere you go to become a living Australian Stereotype! This funny costume is perfect for your next Australian party!